For first-time visitors, or for seasoned travelers looking to dive a bit deeper, city tours can be a great way to get to know Asheville. 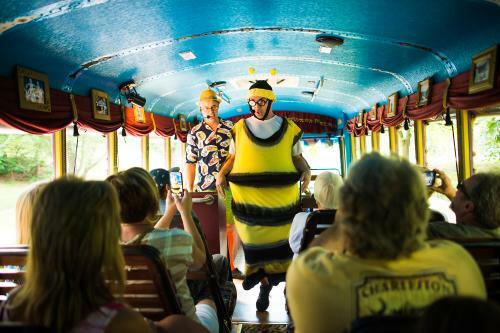 And like everything else, many of Asheville&apos;s city tours are just a little bit different. Check out these tours that are just perfect for enjoying warm spring weather and becoming acquainted with "Paris of the South," "Land of the Sky" or "Beer City USA." 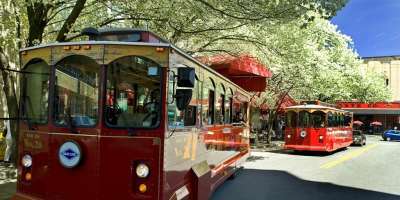 Gray Line Historic Trolley Tours of Asheville: Hop aboard a shiny red trolley and discover our city&apos;s historic neighborhoods. Knowledgeable guides offer interesting historic tidbits, and two days of hop-on, hop-off privileges mean you can see more of the city without your car. LaZoom Comedy Tours: If you prefer your history with a side of side-splitting laughter, this vaudevillian tour is for you. Grab a cold beer, board the big purple bus, and enjoy some of Asheville&apos;s tall tales from the likes of characters Augusta Wind and Sister Bad Habit. Moving Sidewalk Segway Tours: Ditch the bus or car, and make your own moves around town with a segway tour. With your own set of wheels and personalized training time, you&apos;ll be amazed at how much of the city you can see during the 2.5-hour tour. Can&apos;t get enough? Check out the off-road segway tours offered on Biltmore Estate. Biltmore Village Tours by History @ Hand: Explore the little town that helped build the Biltmore during this 90-minute walking tour that includes the iconic All Souls Cathedral, local galleries and more. 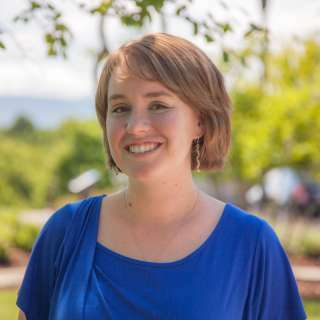 History-at-Hand also gives tours of downtown Asheville and the Montford Historic District. Hood Tours: Learn the powerful story of the resiliency of Asheville&apos;s African-American community. Artist and poet DeWayne Barton is the guide on this interactive exploration of historically African-American neighborhoods. He provides insight on the past, present, and future. 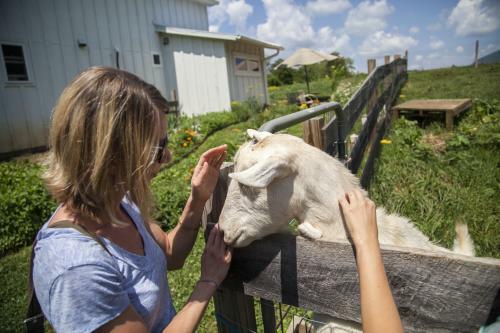 WNC Cheese Trail: Between the baby goats and the fresh spring air, this is a great season to do the self-guided cheese trail, which directs visitors to farms and creameries in Western N.C. Feeling hungry? 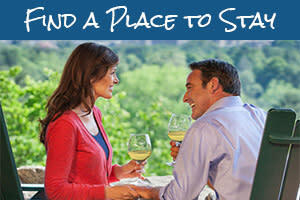 Check out Eating Asheville tours to taste the local flavor in area restaurants. Asheville Urban Trail: Take a casual, self-guided stroll through downtown Asheville, exploring the city&apos;s quirky and magical past. 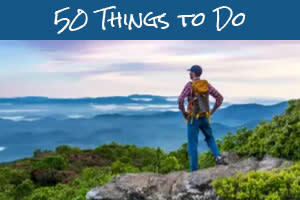 You&apos;ll follow a string of 30 stations that highlight Asheville&apos;s history. Star Watch Night Vision Tours: Looking for more to see after dark? This stargazing tour provides participants with military-grade night vision goggles, bringing to light thousands of constellations, shooting stars and satellites unseen by the naked eye. The tours take place on moonless nights when the skies are darker and better seen. Make a reservation for groups of any size!